Designed to tackle the most challenging visual computing tasks effortlessly, the Quadro M6000 is powered by the latest NVIDIA Maxwell™ GPU architecture. NVIDIA’s flagship Quadro M6000 features 12 GB of ultra-fast memory, supports four displays natively with resolutions of true 4K, and delivers interactive photorealistic visualization. The NVIDIA Quadro M6000 Sync combines the power of the Quadro M6000 with the Quadro Sync board. This turnkey solution seamlessly synchronizes up to four NVIDIA Maxwell architecture-based GPUs and up to 16 displays or projectors per system. 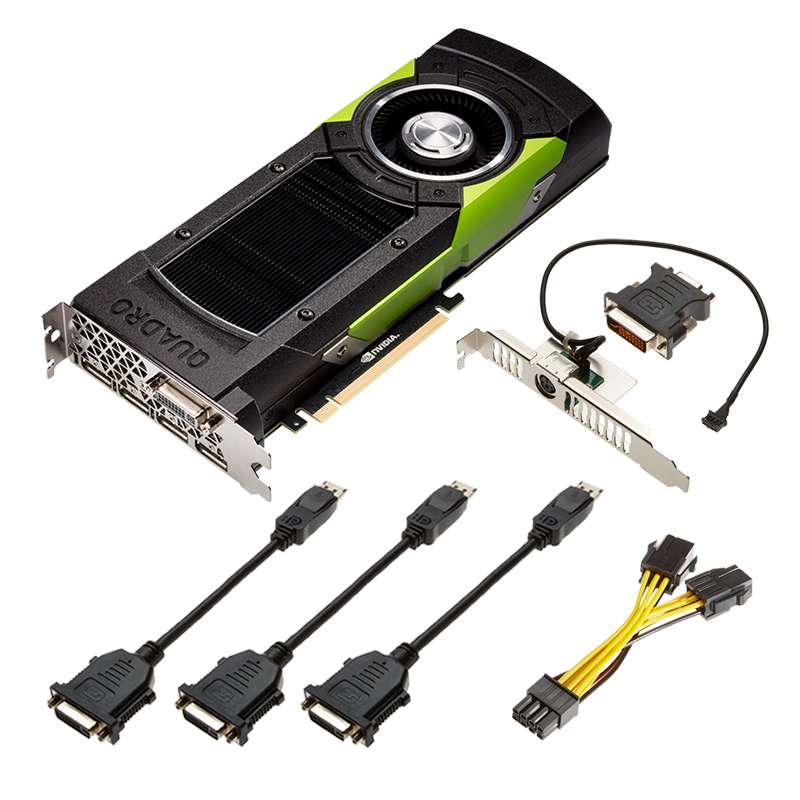 Up to $300 Mail-in Rebate now available on select Adobe® certified NVIDIA® Quadro® graphics boards. Make sure you take advantage of these great offers starting October 1st, 2012 through November 30, 2012. This offer is only available from our authorized PNY resellers in North America and Canada. 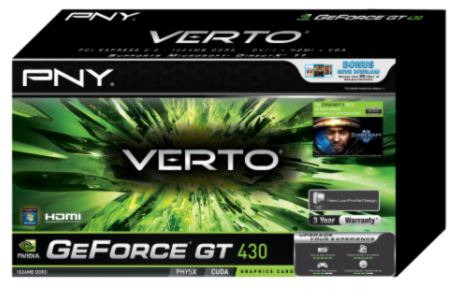 PNY Technologies debuts the latest graphics card from NVIDIA®: the Verto® GeForce® GT 430 1024MB DDR3. PNY’s new GeForce GT 430 gives PCs the ultimate performance upgrade. Now users can power up their digital media PCs with the GT 430 to enjoy games, videos, and photos. The GT 430 delivers PhysX® and CUDA™ technology for an even more dynamic and realistic experience with incredible performance improvements. Experience high definition with the native HDMI port, for unsurpassed HD visuals and sound. Consumers can accelerate HD video and photo editing, take mainstream gaming to the next level on the latest DirectX® 11 game titles, and upgrade home theater PCs for the ultimate in viewing theater quality Blu-ray™ and 3D movies. 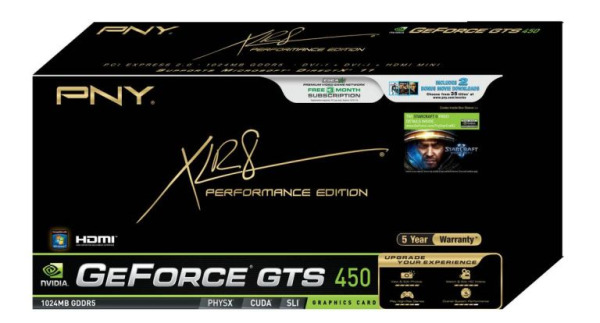 PNY has launched the latest graphics card from NVIDIA®: the XLR8™ GeForce® GTX 460 1024MB GDDR5. It can get confusing with a bunch of the same color flash cards rattling around your camera bag. 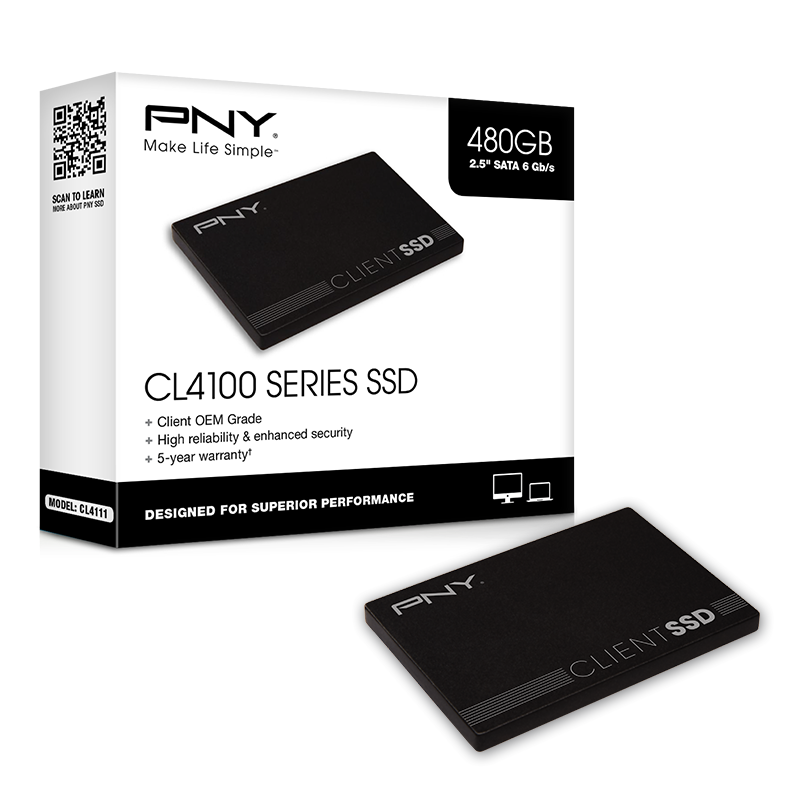 Well, here at PNY we're looking to help alleviate some of that confusion by offering a line of color SDHC memory cards.